Are you a Fashionista? If Yes, what are the fashion shows you follow? I am sure most of you follow the fashion shows that taks place in Milan, or the US, if not all. But are they the only ones who dominate in fashion? The answer is a plain NO after I saw this video. What makes Beijing Fashion Week, which kick started on 23rd September, 2016, Unique? It is about Fashion. You read it right. Yet the word Fashion takes on a different meaning here. You may now ask what uniqueness can you create in Fashion? 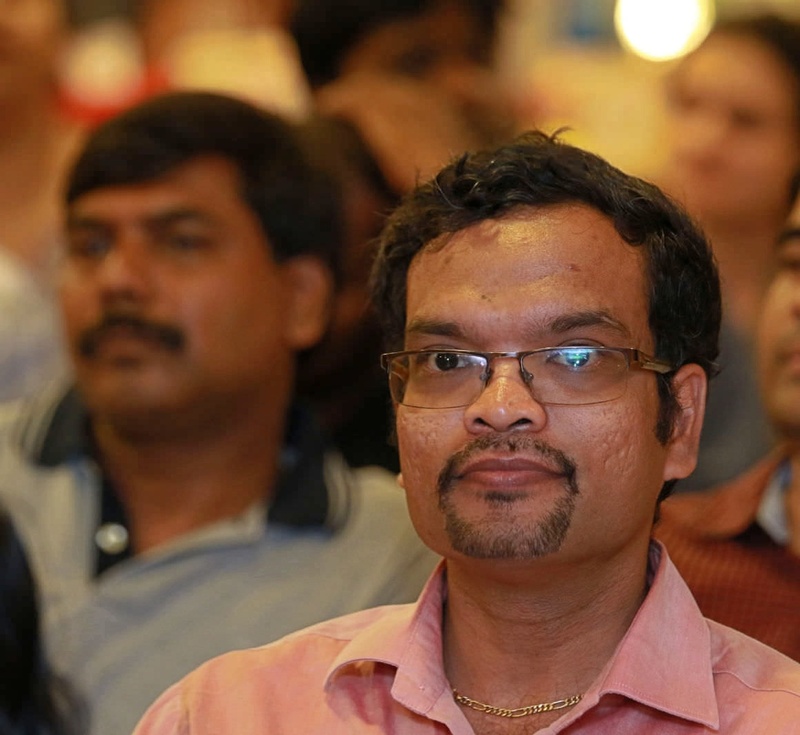 It is all about making your life convenient without compromising on the Fashion Quotient. In normal conditions, we would think about wearing clothes which would not make us feel inconvenient. Have we ever thought of implementing the same in our accessories? Most probably NO. Gone are the days where we use to run to a doctor to get out blood pressure / weight checked or our heart rate monitored. Are we not checking it at home these days? The Beijing Fashion show has witnessed some of the best brains in the field of Technology and when they were combined with Fashion, the end result is ultimate. If you are a lover of tech combined with fashion, I bet you wouldn't like to miss this. An example quoted here talks about a backpack having solar panels which converts solar energy into electricity, which in turn will help you charge your mobile phones. Now you do not have to search for power backup, including your mobile charger, since your backpack itself will act as one. 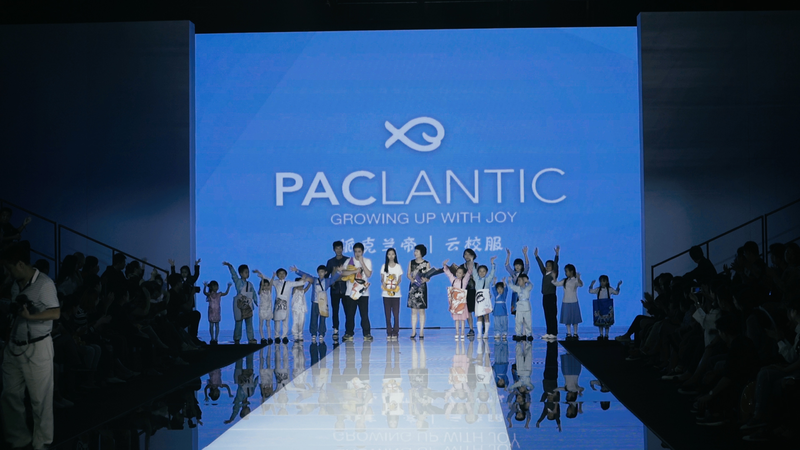 The Beijing Fashion Week catwalk brought to the attention of world media unique stories, such as China's Paclantic fashion clothing manufacturer, a label that coordinated with autism charities in China to incorporate fascinating paintwork created by autistic children into a new range of fashion accessories. Kang Rui, an autistic teenager, communicates his message to the wider community through his artwork. Paclantic gives Kang Rui, and his peers, the ability to demonstrate his unique talents to the world. The untold story of Snow Lotus, a seasoned China brand that has been producing high quality cashmere clothing since 1965. 2016 sees them as a world leading cashmere fashion label. As Snow Lotus' latest designs hit the catwalk at Beijing Fashion Week, Chen Xiaoqing, General Manager of Snow Lotus, reminisces about her days in 1983 as an apprentice in the company's dyeing laboratory. Working her way up the ladder to become the factory's most senior manager, Chen Xiaoqing is dedicated to making sure the quality of the products stays high, while ensuring materials are procured from environmentally-friendly sources, and sustainable manufacturing processes are adhered to. As we can probably expect, some of these fascinating accessories combined with Technology will be made available soon. Due to the advent of knowledge and availability of expertise, we can get these unique items at throw away prices. The attendees of the Beijing Fashion Week believe that Fashion and Technology will definitely go hand-in-hand in the future - they believe when Technology advances to a certain level, it will collide with Fashion. Since we know about the Technological Prowess and Innovation of China, do we have a second thought on this? BON Cloud works closely with businesses and institutions across China to produce short videos that tell a story of corporate citizenship, connecting Chinese businesses of all sizes who have a social conscience, and an understanding of their responsibilities towards the community. Compelling and motivating stories, such as Beijing Fashion Week's extraordinary desire to highlight the benefits of corporate initiatives and events on the community, is part of a new and exciting content genre from China that is still very much untold. BON Cloud's global co-production system, is the online production module on BON Cloud platform, which allows producer professionals located in different areas to collaborate and produce the high quality English video content already being used by the world's top media.